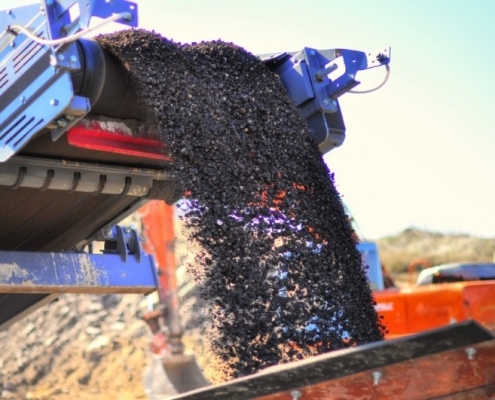 Racine Asphalt Contractors – Paving, Maintenance, Crushing & More! | Asphalt Contractors Inc.
Asphalt Contractors Inc. has been a lead provider of asphalt services in Racine, Wisconsin since 1979. We have the manpower and resources to tackle any type of asphalt job; no matter the size. We’re a Full-Service Asphalt Company that can help you with road paving & repair, driveway maintenance, asphalt recycling, and much more. Let’s discuss your asphalt project – call us! Asphalt paving is our specialty! Our contractors are happy to pave roads, driveways, & parking lots. We use the highest quality asphalt materials and a tried-and-true paving process to guarantee a job done well and complete satisfaction. 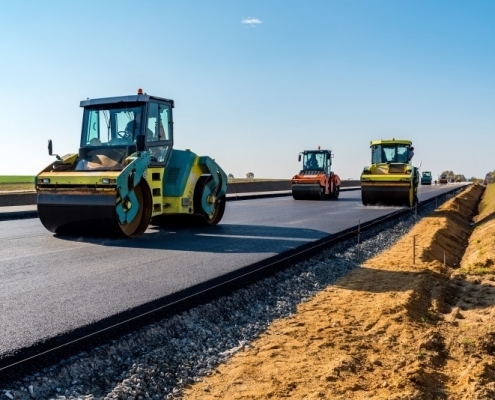 You can count on our asphalt team to meet promised timelines, provide upfront pricing, and to respect your property. It’s important to have asphalt roadways, driveways, & parking lots repaired before winter. Otherwise, the damage caused by Wisconsin’s freeze-thaw cycles will likely require repaving – which is much more costly than repair. We can fill cracks for you throughout the year as necessary and asphalt patches can be applied to fix potholes. Our infrared patching services offer a permanent patch that can even be applied in cold weather. We are always eager to help our wonderful clients care for their pavements long term. 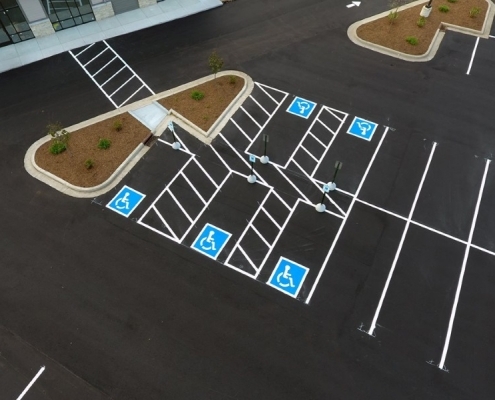 Schedule asphalt maintenance with us in the spring & fall; our contractors will keep your driveway or parking lot in the best possible condition. Our residential and commercial asphalt maintenance plans include crack filling, sealcoating, and striping. 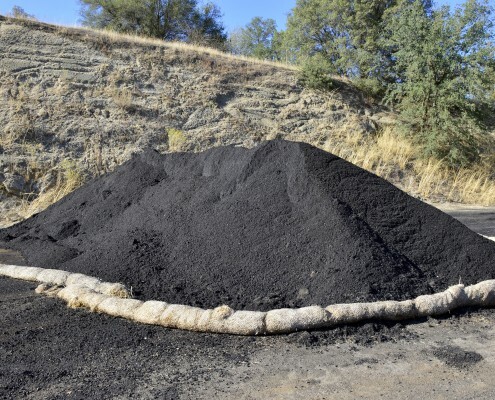 When it comes to recycling asphalt & concrete in Racine, WI there is no better option than Asphalt Contractors Inc. We incorporate milling & pulverizing into as many paving & patching jobs that allow it. We also offer custom crushing services (mobile & onsite). In fact, we have two crushing sites – one in Union Grove and the other in Milwaukee. What sets us apart from our competitors? Aside from 40 years of asphalt experience, a dedicated team of asphalt contractors, and the best paving equipment – we manufacture asphalt. 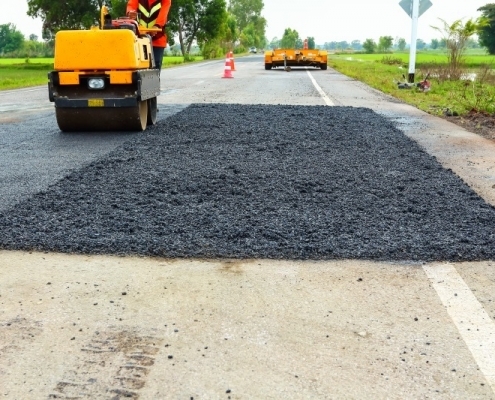 That means higher quality asphalt materials that guarantee better paving and patching results. On top of that, we can reduce our customers’ costs too. 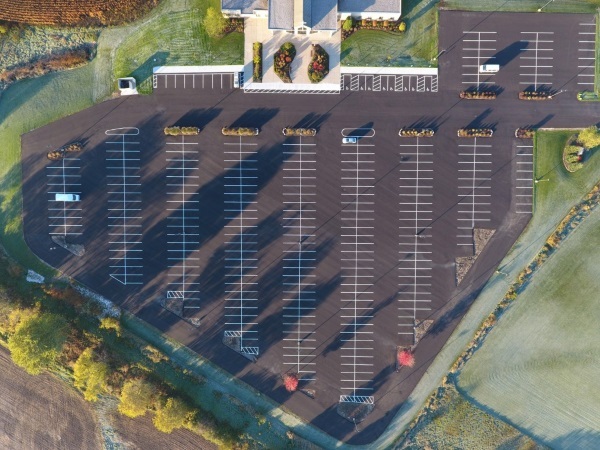 Many of our asphalt projects include design & planning as well as excavation & site preparation. 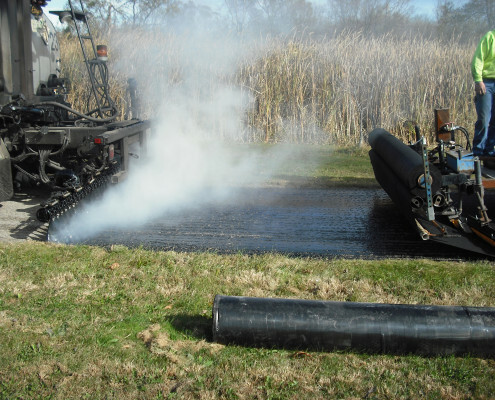 We also offer specialty services like guard rail installation, geotextile paving, infrared patching, and storm sewer work.Have an asphalt job not listed on our website? Give us a call to see how we can help! We work with more than just asphalt, we’ve got highly skilled concrete contractors on our team. 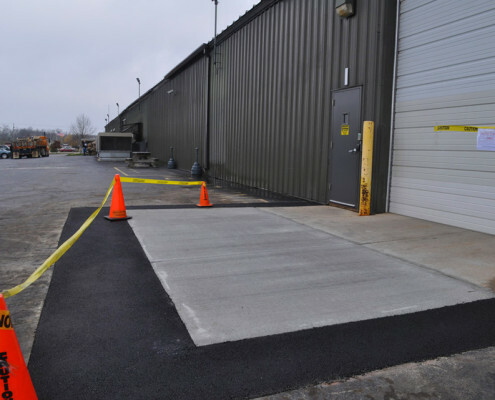 Our commercial asphalt projects often include some type of concrete installation – like sidewalks and curbs. 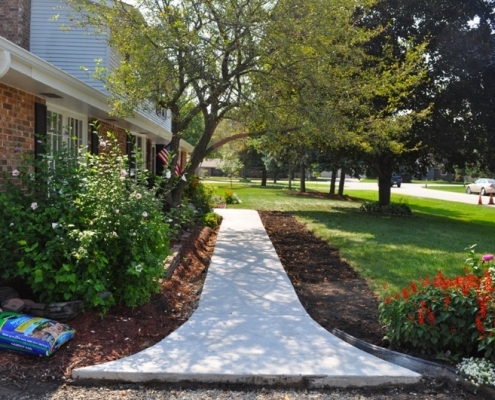 We’re always happy to install concrete driveways and walkways for our residential customers too. If you need an asphalt contractor in Union Grove, Burlington, Waterford, Tichigan, Wind Lake, Raymond, Yorkville, Caledonia, Mt. Pleasant, Sturtevant, the City of Racine, or any of the surrounding areas, we’d be happy to help. Give us a call to get a quote on your asphalt paving and maintenance needs.